Want To See A Pyramid? No problem – take the car and go down to Long Beach. 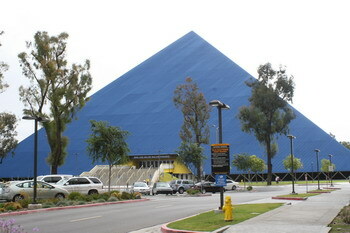 As far as pyramids go, the Mike and Arlene Walter Pyramid on the CalState University Campus is quite impressive. And very pretty in blue, which makes a change from the hue these structures normally come in. 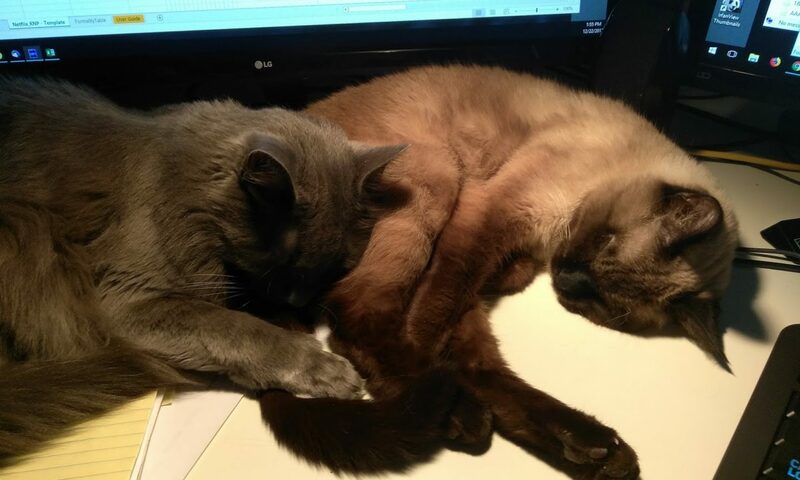 The blue color is magnificent.